Here you can find campsites near alpine downhill skiing, some right by the slope. We have lots of accommodation options if you like downhill – in cottages and on pitches. Here you’ll find more than 70 campsites with great locations all over Sweden. 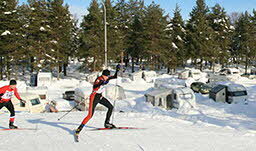 There are campsites in good places to train for the Vasaloppet race or to just enjoy the winter landscape. 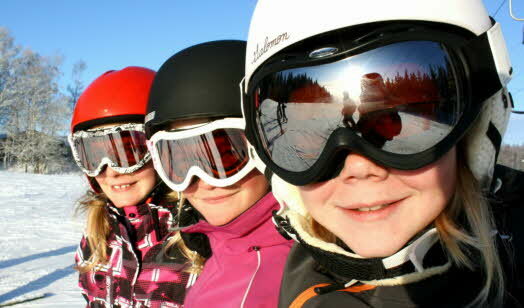 There are lots of fun activities to fill your winter holiday. 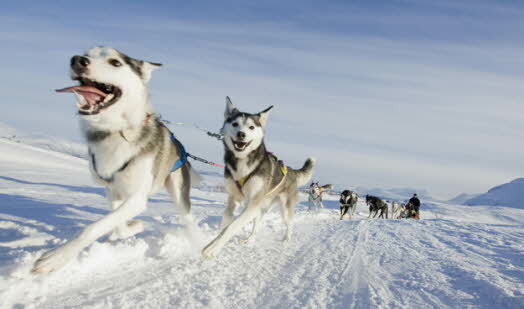 How about a snowmobile adventure or a dogsled tour? Grönklitts Camping is located right by the slope in Orsa, Dalarna. There are 23 descents of varying difficulty, and if you prefer cross-country there are 100 km of cross-country ski tracks. Orsa Predator Park is within walking distance of the campsite, where you can see bears, polar bears, tigers, snow leopards, lynxes and wolves. 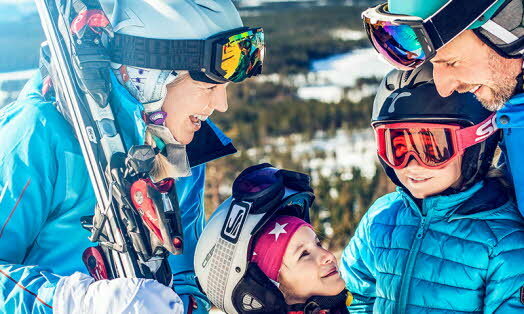 At Isaberg Mountain Resort in Hestra, Småland, you’ll find the biggest and most complete ski facility in southern Sweden outside the cottage door. 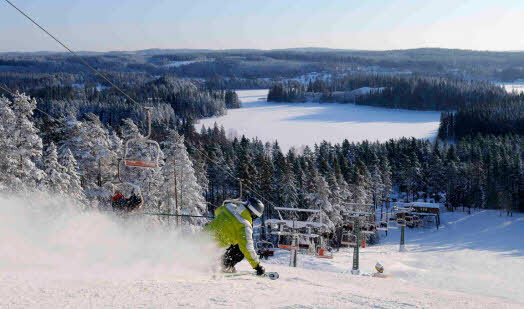 At the top of Isaberg there are ten descents for all types of skiers. There are also cross-country ski tracks on natural snow, a ski shop with ski hire, a ski school and a restaurant on the slope.